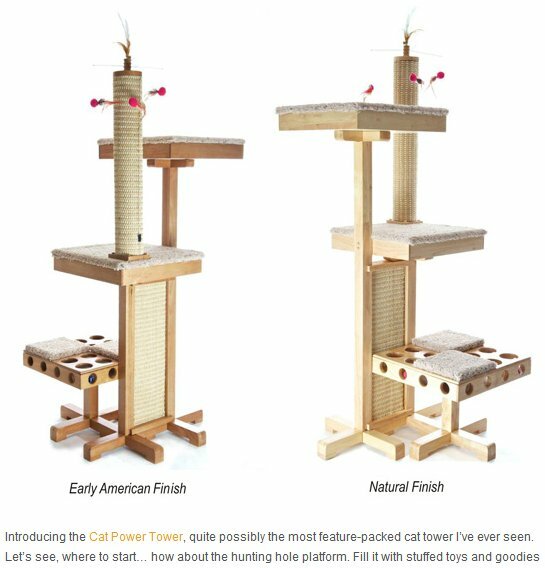 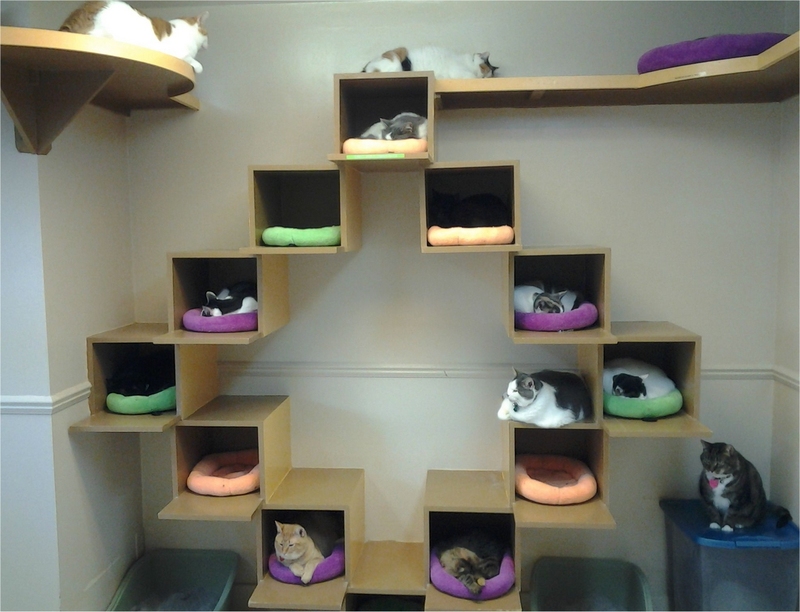 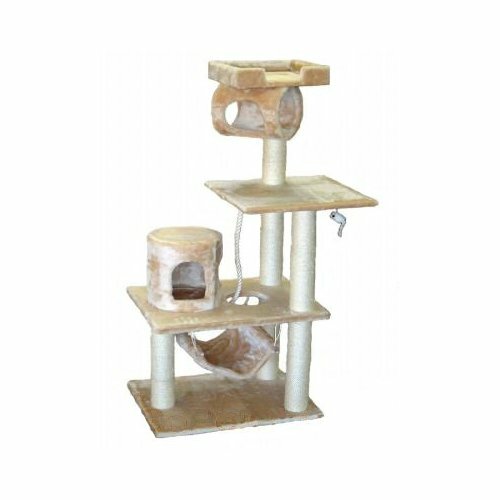 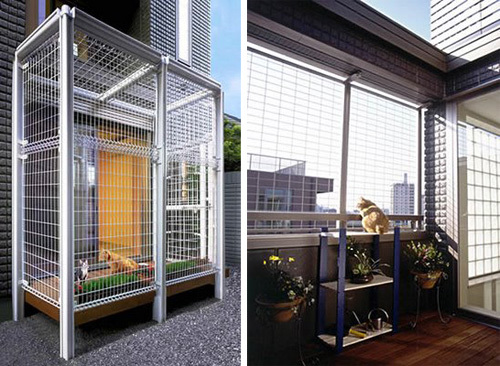 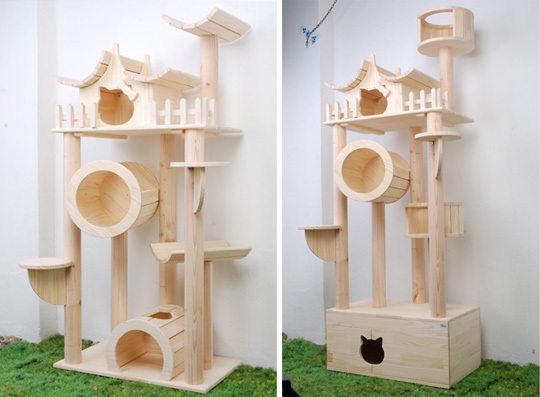 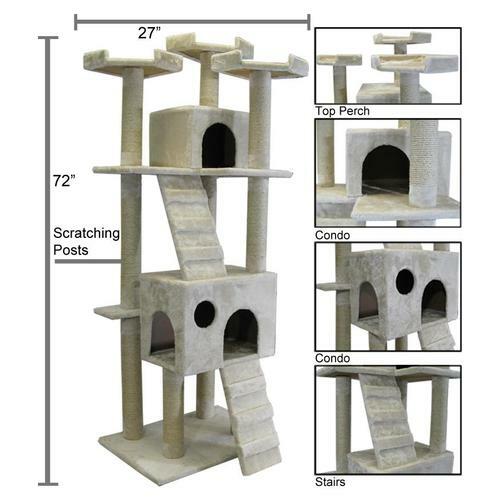 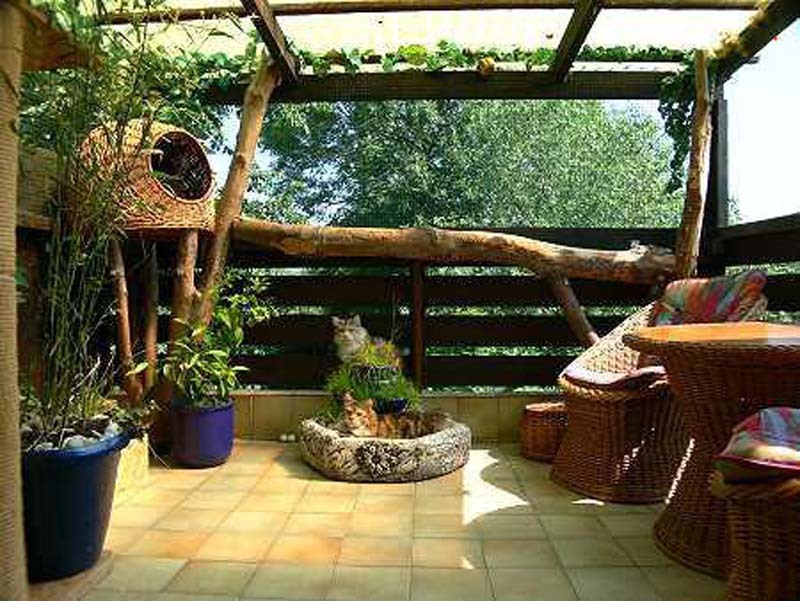 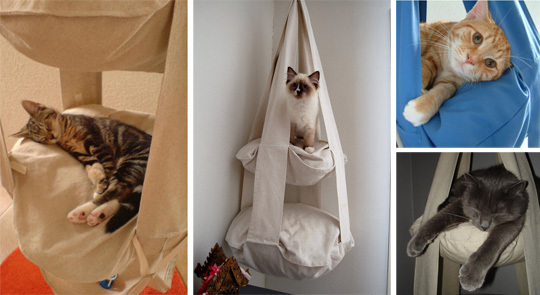 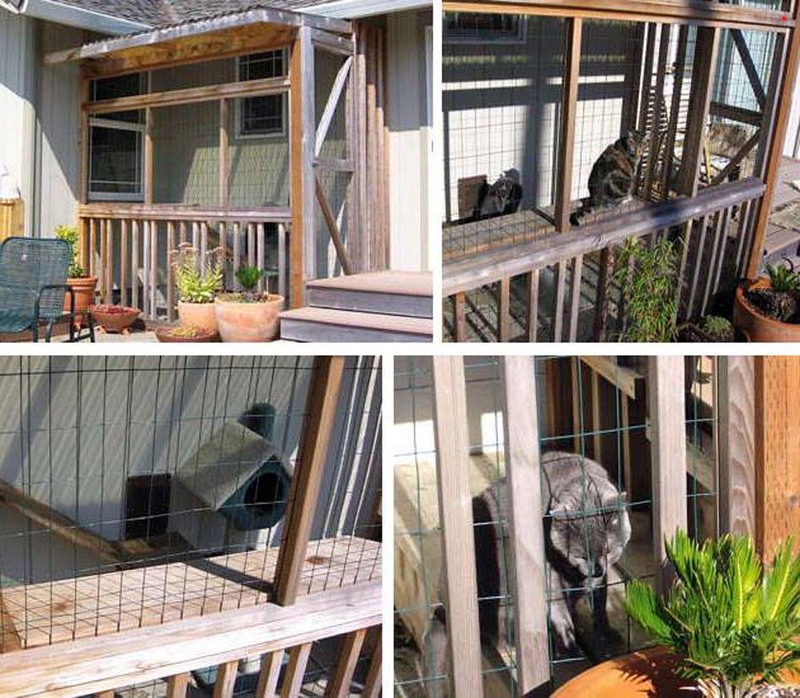 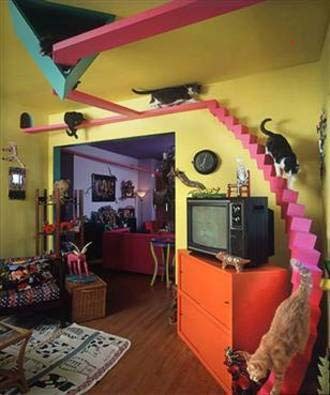 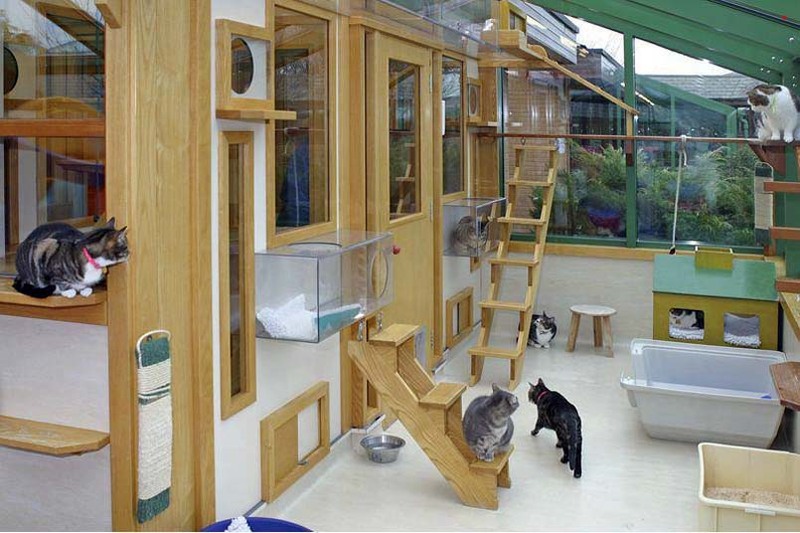 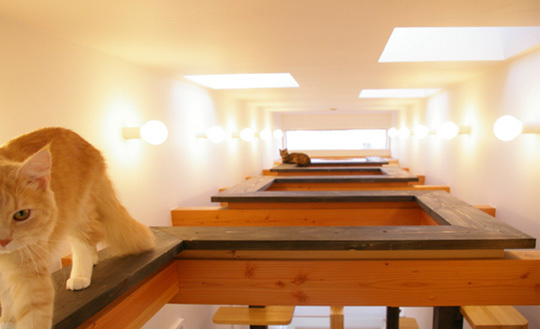 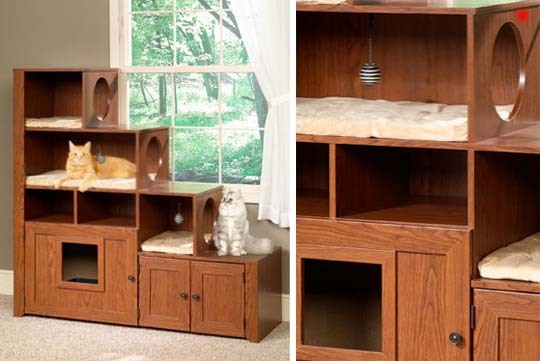 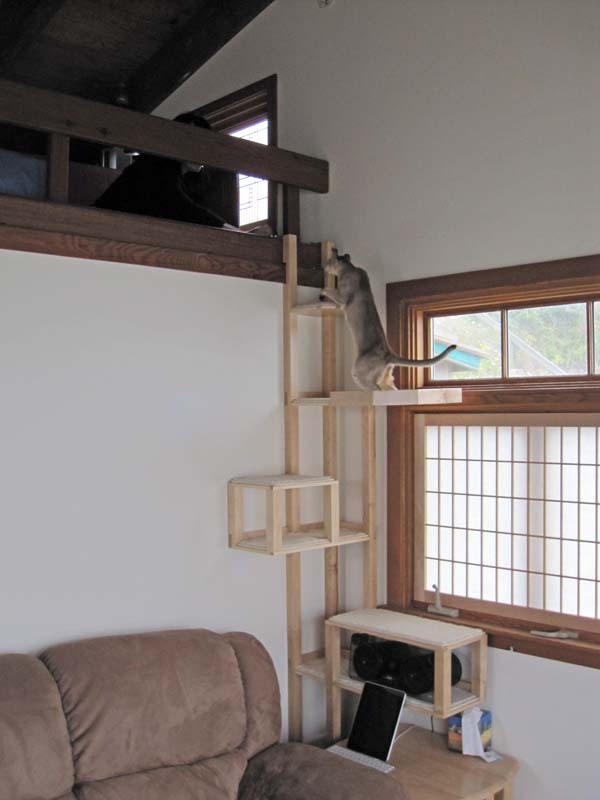 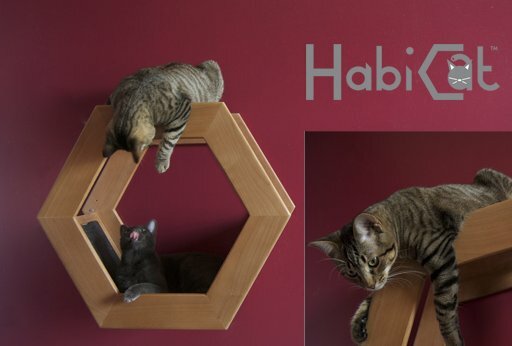 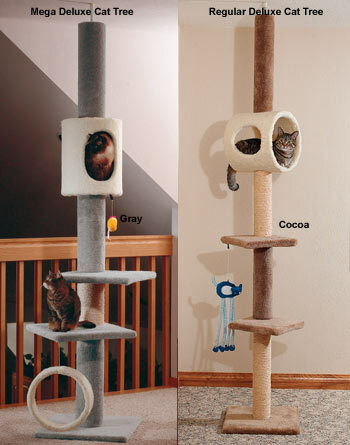 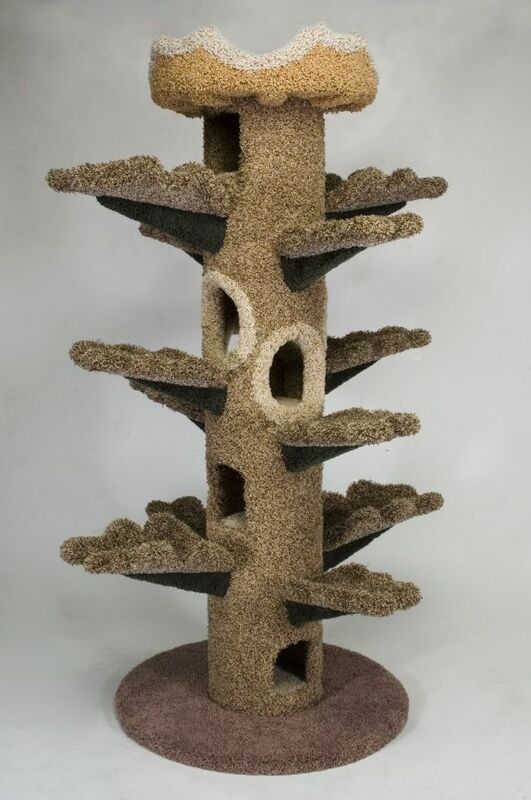 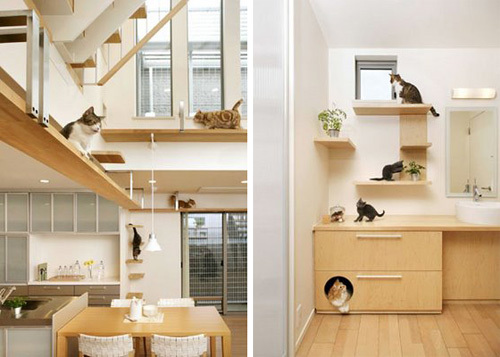 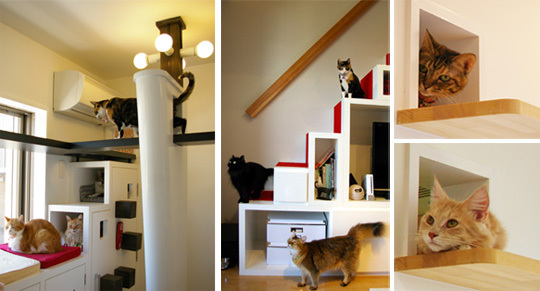 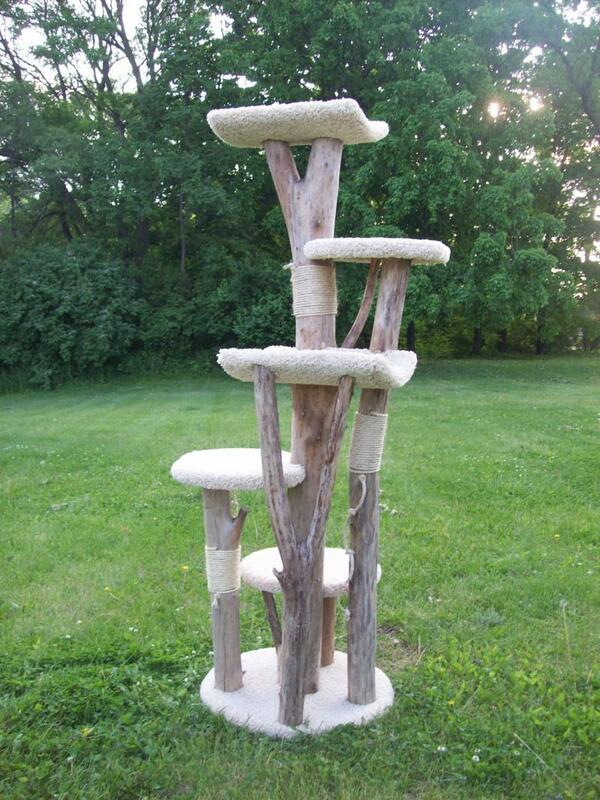 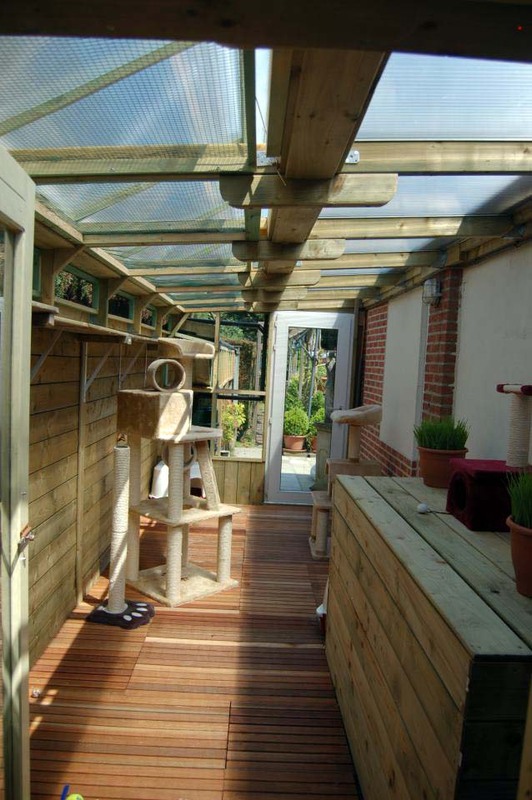 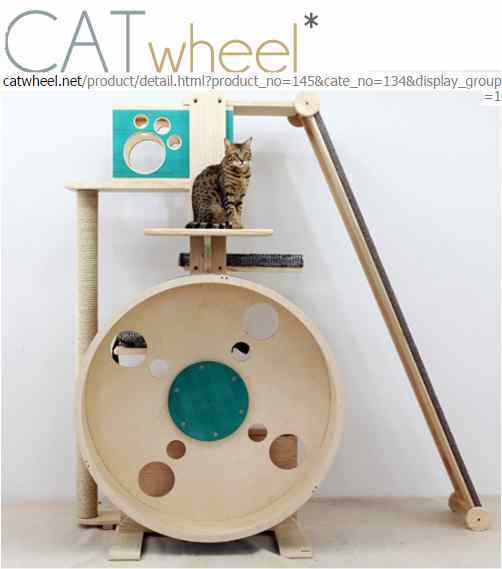 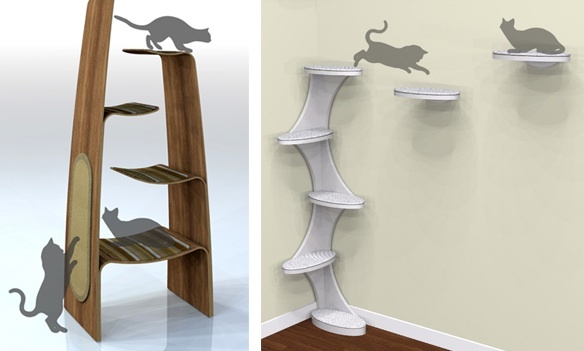 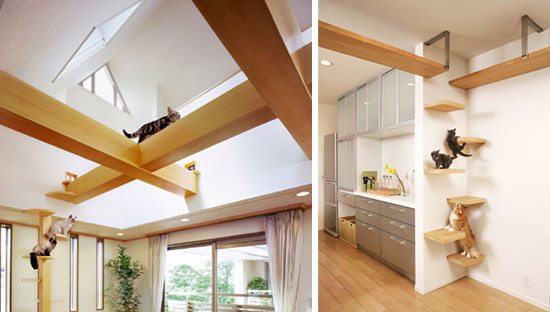 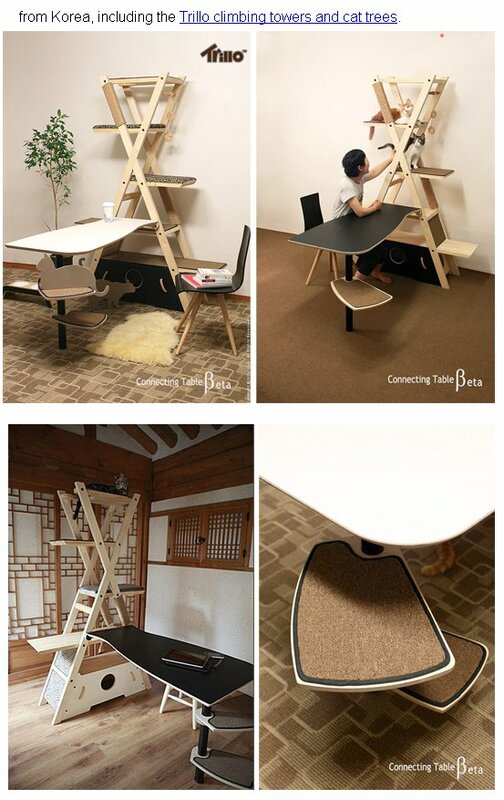 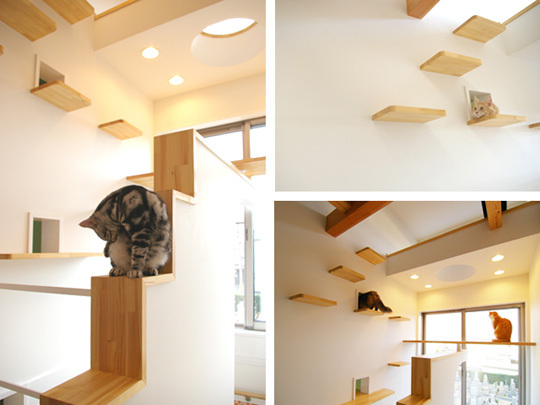 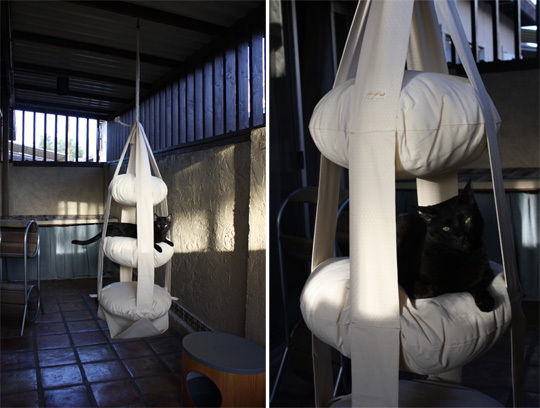 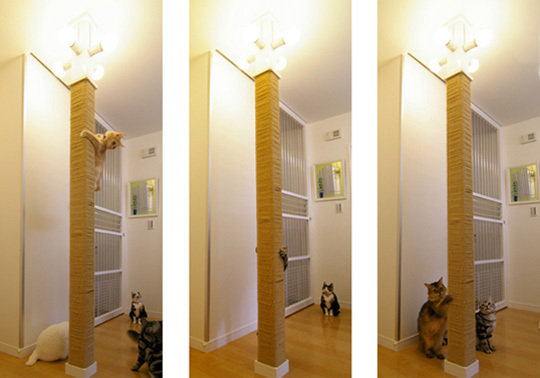 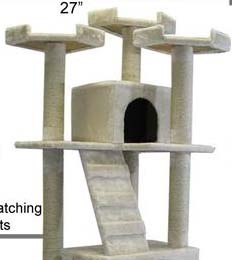 This is a collection of interesting cat tree designs I found on the internet. 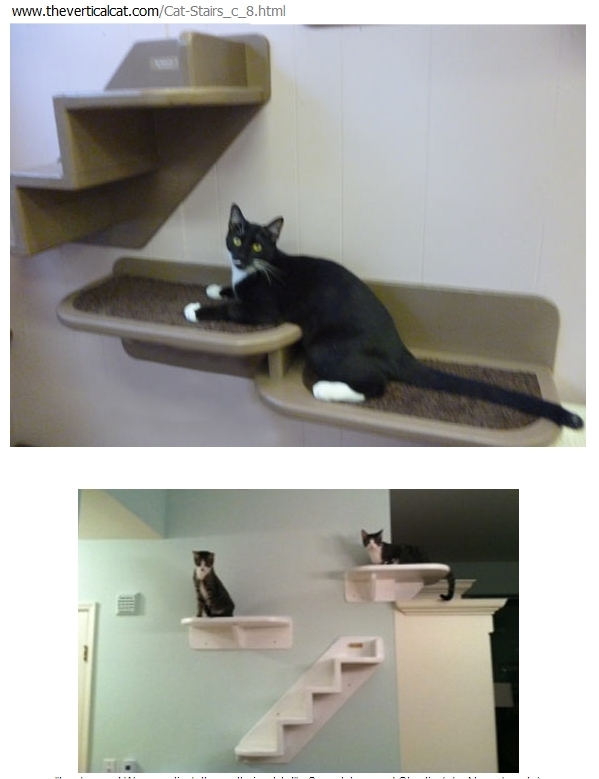 I apologies to the original authors, I copied the pictures to make sure they were preserved. 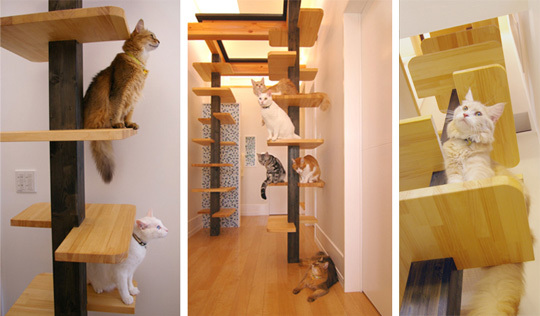 This is just a private collection for my own scrapbook. 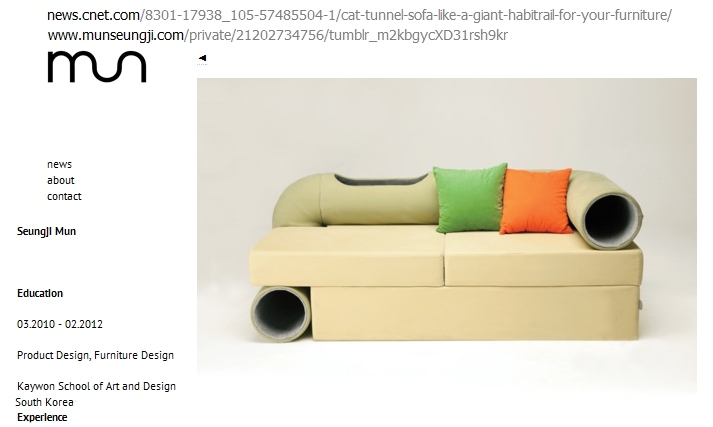 Contact me if I have not giving your website proper credit and you want me to fix that. 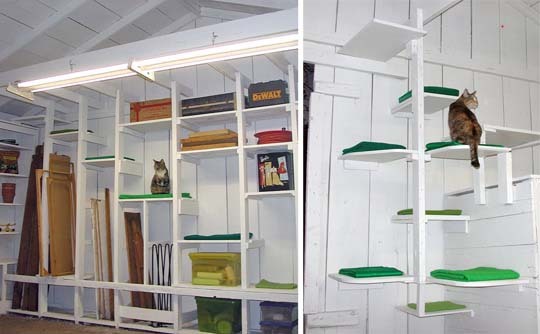 UPDATE: 2011 - based on the collections here, I did two projects. 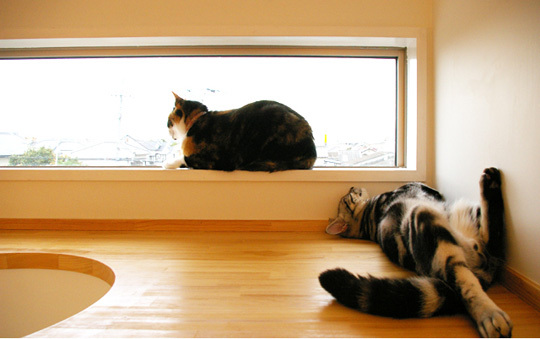 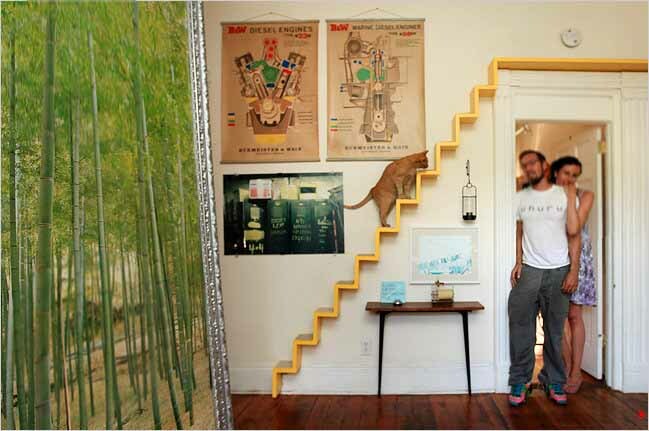 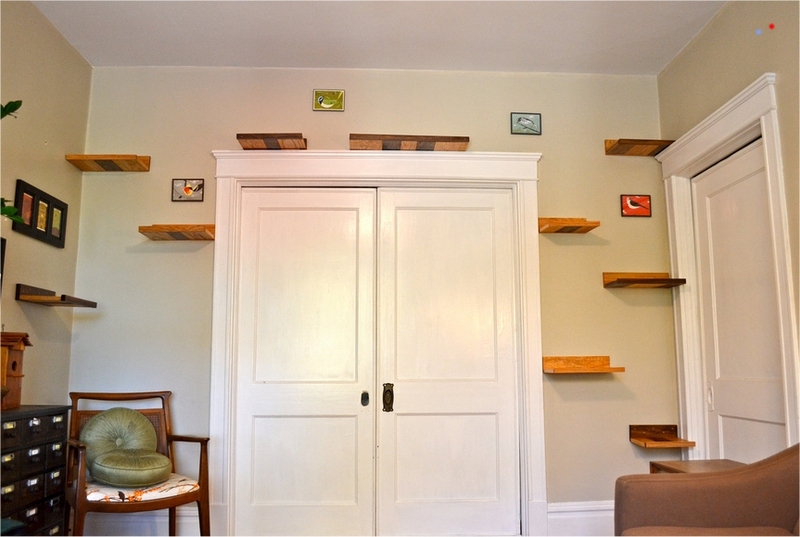 One was a kitty cat wall seen here. 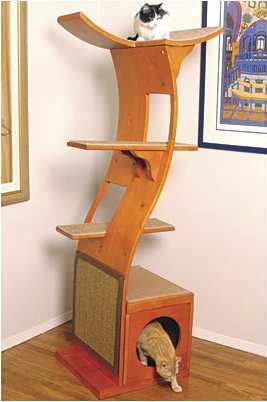 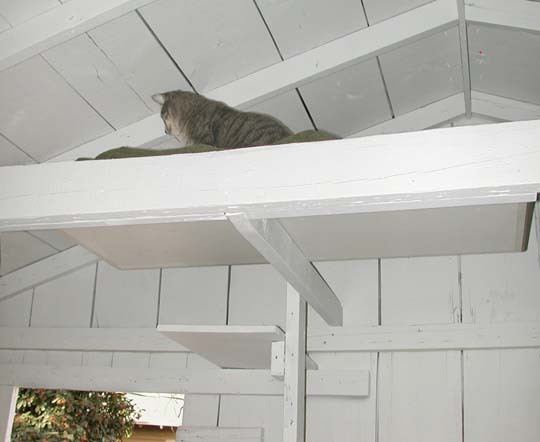 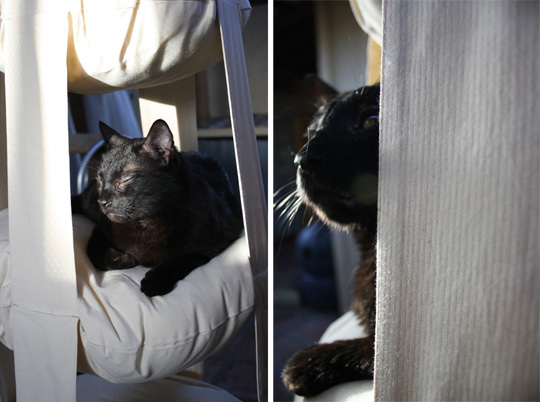 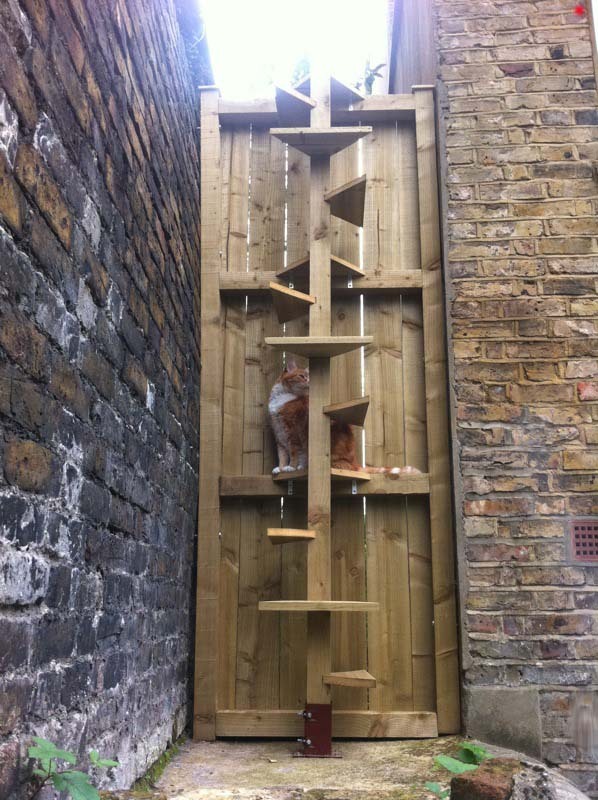 I also designed a cat tree myself and had a cabinet maker build it for a corner in my current place. 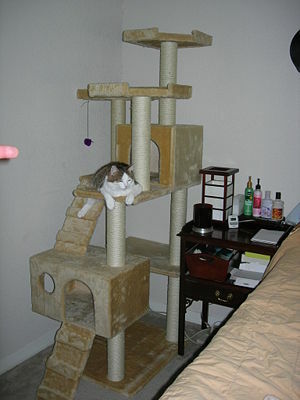 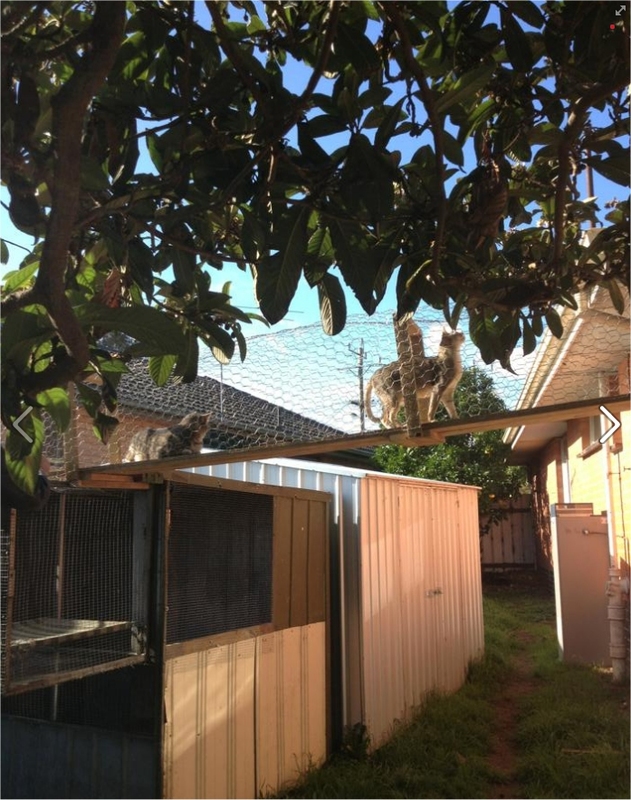 You can see my cat tree here. 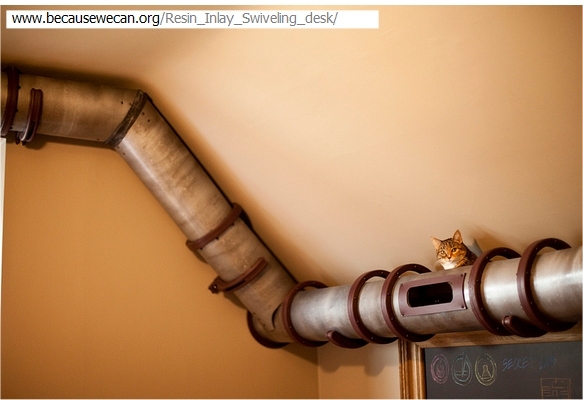 This is an interesting system because it isn't wood, it's an industrial looking pipe the cats can crawl through. 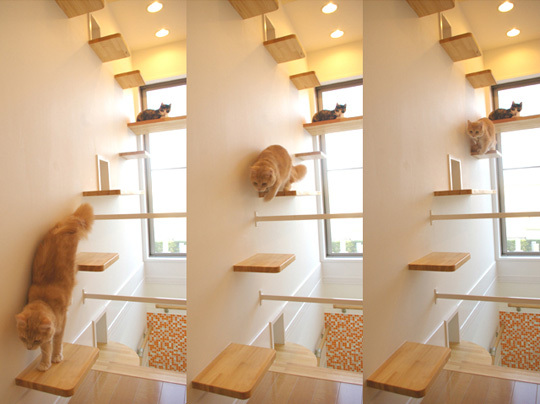 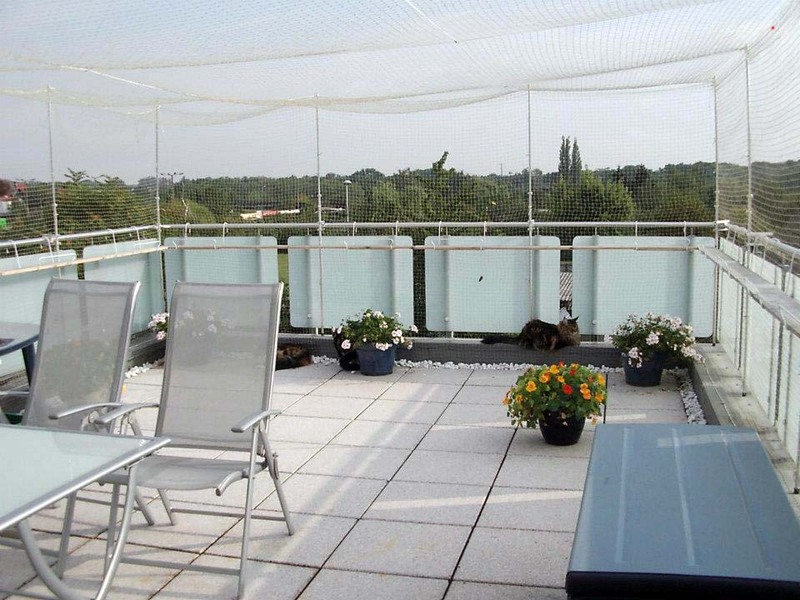 Various squares with integrated steps (notice there are "diving boards" in front of the cubes). 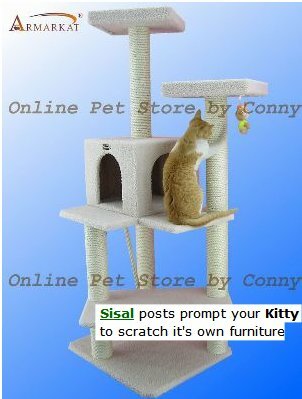 The following is from http://www.kitticraft.com preserved here for ideas, not trying to steal from them. 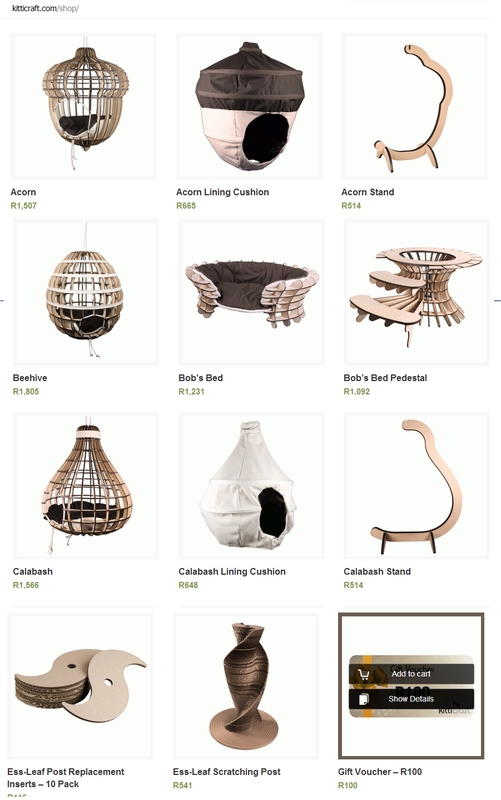 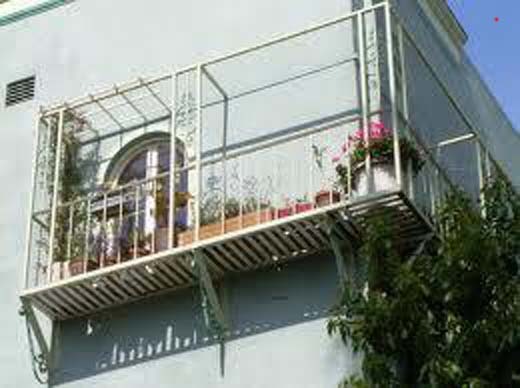 If you like what you see, please buy from them!